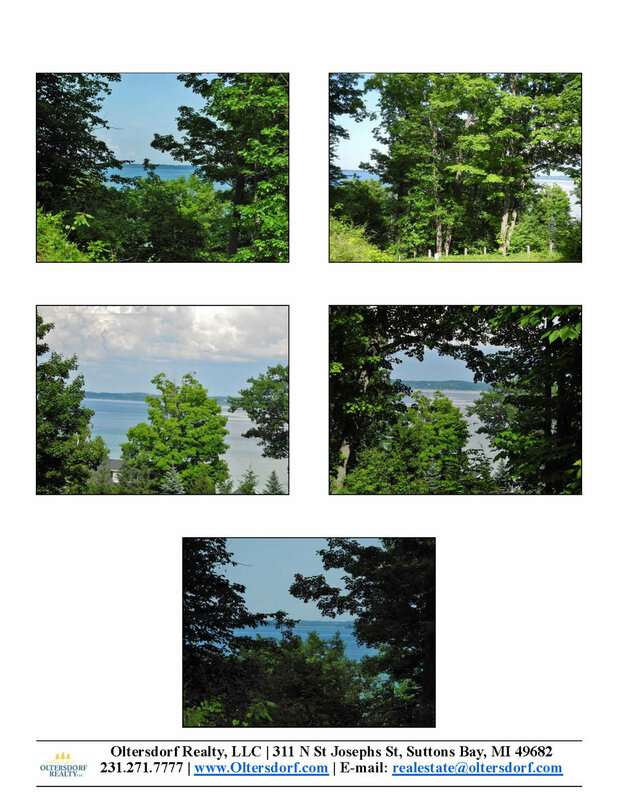 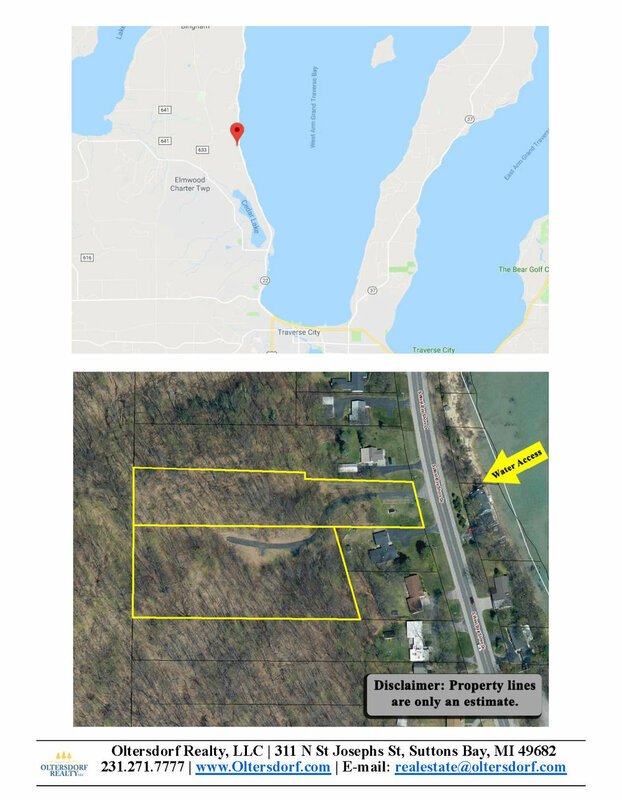 This 4+ acre wooded ridge top building site offers elevated sweeping panoramic water views of West Grand Traverse Bay with rarely available privacy just 4 miles north of Traverse City! 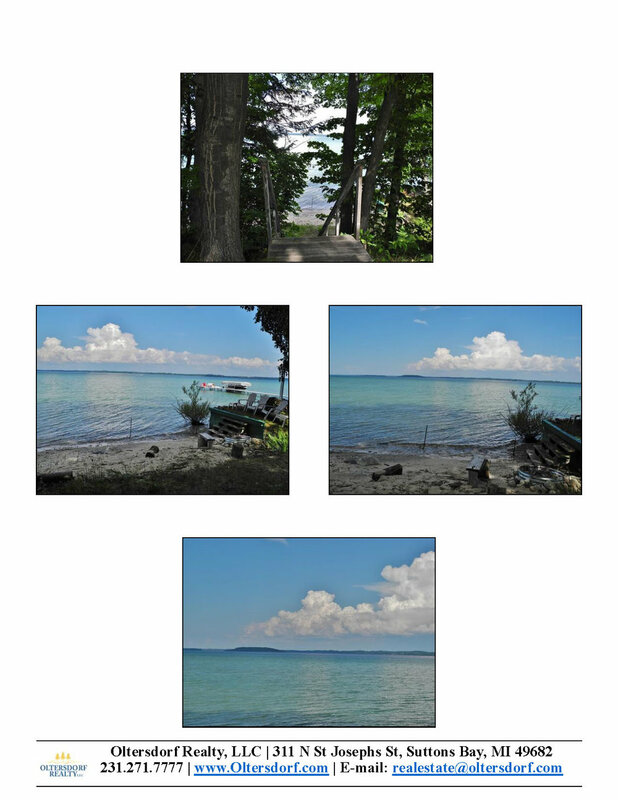 The unique offering features 2 parcels of record with complete view control, 2 potential water view home locations, no restrictions, and easy easement access to Grand Traverse Bay including the right to maintain a dock and boat! 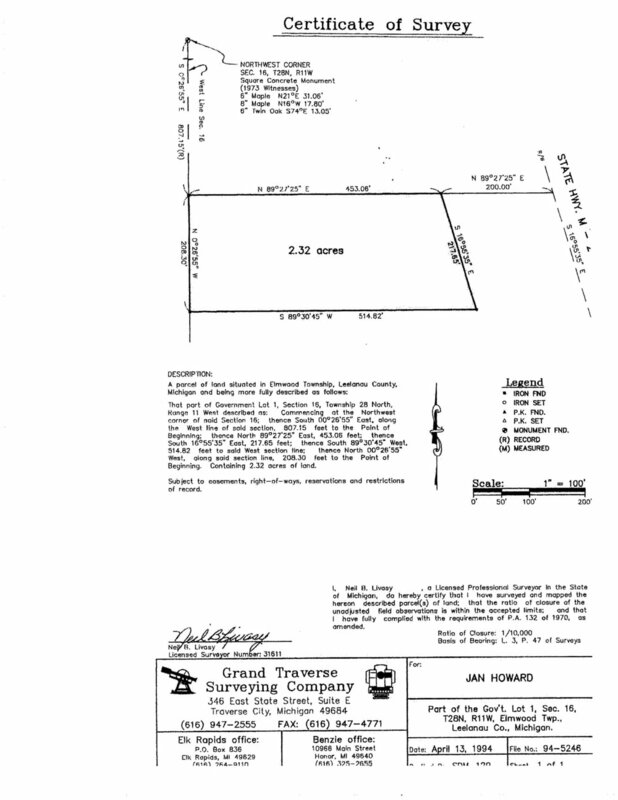 A paved driveway has been installed, property corners are well marked, sewer/natural gas/cable are all available at the road and the property is ready for construction of your Leelanau County dream home! 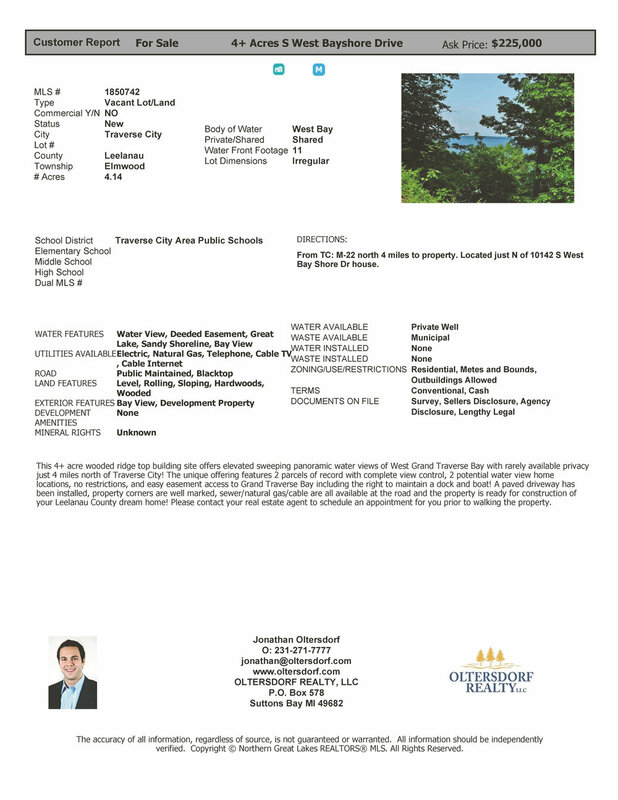 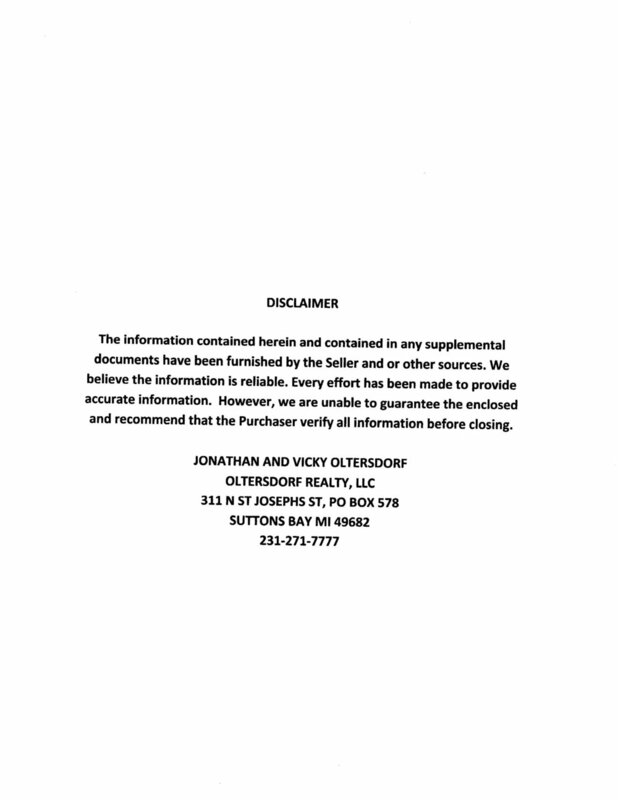 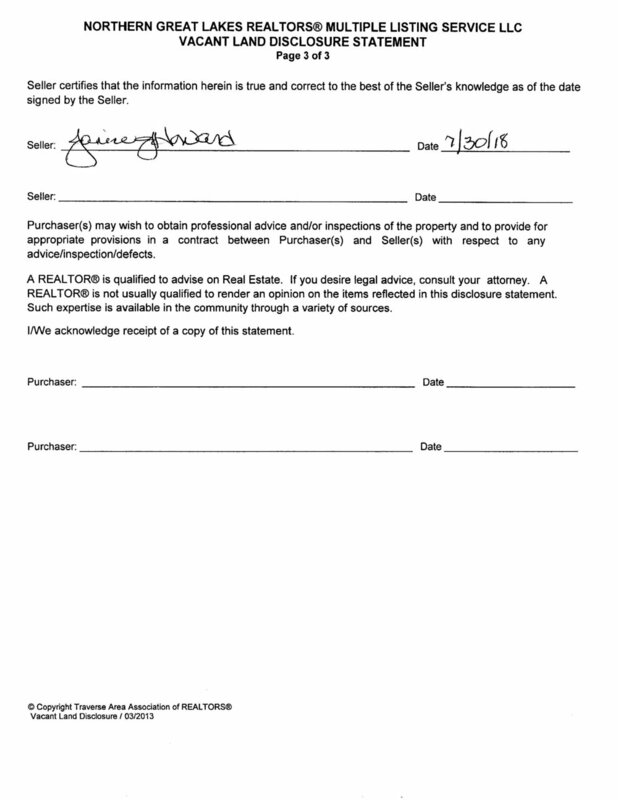 Please contact your real estate agent to schedule an appointment for you prior to walking the property.